Sunshine Sam is all about fun and games, and the power of a good gift. In our very plugged-in, electronics-driven world, it’s important to disconnect to reconnect. Packed with fun — not electronics and screens — all of our toys and games are powered by the force of a child’s imagination. We curate the stuff kids love to play with and makes them smile. They have so much fun playing that they won’t even notice their brains, confidence and creativity are growing. We want adults to love Sunshine Sam too! In fact, bringing grown-ups back to that “being a kid” place is a priority. Our retro toys recall hints of nostalgia and we purposely carry games that are as fun for adults as they are for kids. Plan a play date, a family game night or an adult game night. Send some snail mail. Texting is sooo last year. Give a gift that is truly special, makes you laugh and spreads the sunshine. We’ve done all the hard work…all you have to do is take the credit and have all of the fun! P.S. How did Sunshine Sam begin? In 2011, a 4 year-old boy (Sam) and his Mom (Marlene) embarked on an adventure discover unique toys and games, inspired crafts and playful décor. We just didn’t like the options we found in the big box stores. Sam didn’t want to be Batman or Superman — he wanted to be Super Sam, with his own unique set of super powers. He wanted to play on his own terms and use his vivid imagination. 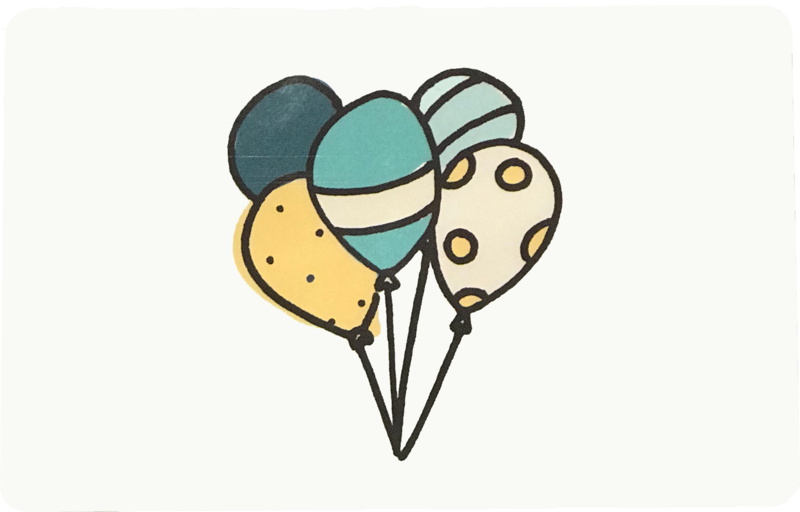 I did the research, and together we created some of our own products and tested tons of artful, whimsical, inspiring, fun toys from all over the world until we settled on the perfect selection to enjoy together and share with others. The rest is history! 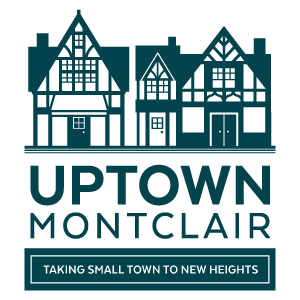 We are Proud Members of the Upper Montclair Business Association!